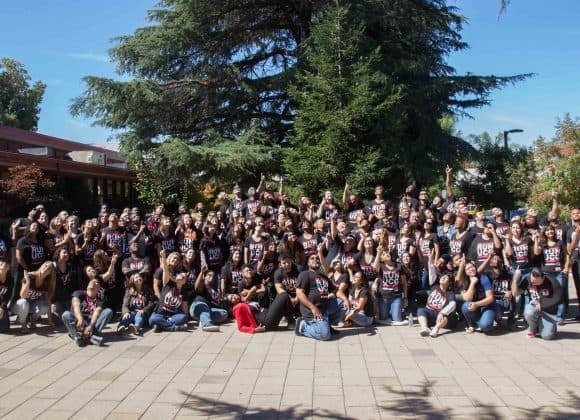 The Transition Facilitator implements the core functions of the TIP Model to 15 youth and young adults ages 14-24 with mental health challenges in Western Placer County. The Facilitator ensures the continuity of planning, services and supports by working directly with young people and his/her support team in order to help facilitate the young person’s future through the identification and attainment of the youth’s goals. Carry a caseload of 15 youth and young adults, ages14-24 who struggle with mental health and/or behavioral challenges. Facilitate support team meetings at the convenience of the team utilizing the TIP Model philosophy. Develop and model skills such as: problem solving, decision-making, goal setting, advocacy, assertiveness, interdependence while simultaneously allowing individuals to experience natural consequences. Help to ensure a safety net by involving formal and informal supports who will be able to continue assist/guide the individual beyond involvement in the program. Complete necessary documentation to include: assessments, intake, generating reports, session write-ups, tracking outcomes, data entry into computerized charting system and keeping paper-based charts. Provide needed transportation to enable a youth to participate in his/her support team meetings as needed. Collaborate and coordinate within Unity Care and other community and county resources in order to better serve assigned caseload. Provide oversight and direction to interns/volunteers/mentors that assist with casework. Attend staff meetings and trainings as identified by supervisor/contracting agency.